Just as the summer calendar is about to commence in Oslo, we are releasing an update for our hot flagship desktop browser. 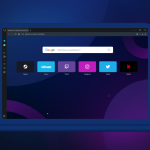 The modernized Opera contains stabilization and security fixes. 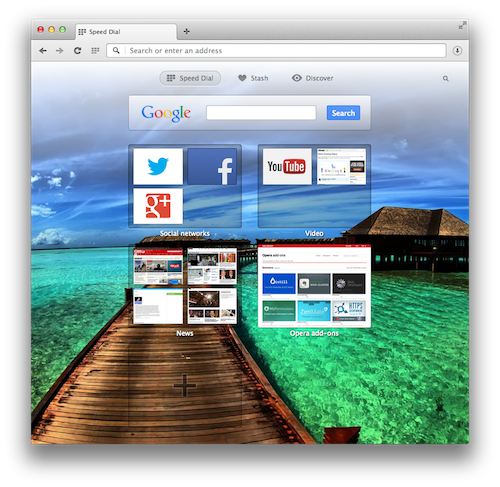 We have also worked hard to keep you up-to-date with the fresh version of Chromium engine.